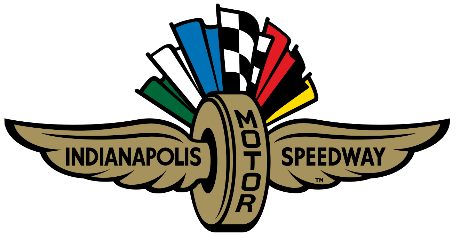 Andretti Autosport is closing in on 200 wins across all racing platforms and with four races across three series (Formula E, Indy Lights, IndyCar) this weekend, it is possible for that milestone to be reached before the teams pack up and head home from Austin. 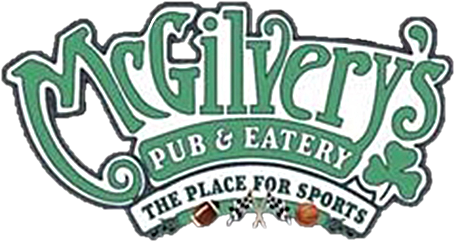 The team currently has 197 total wins. 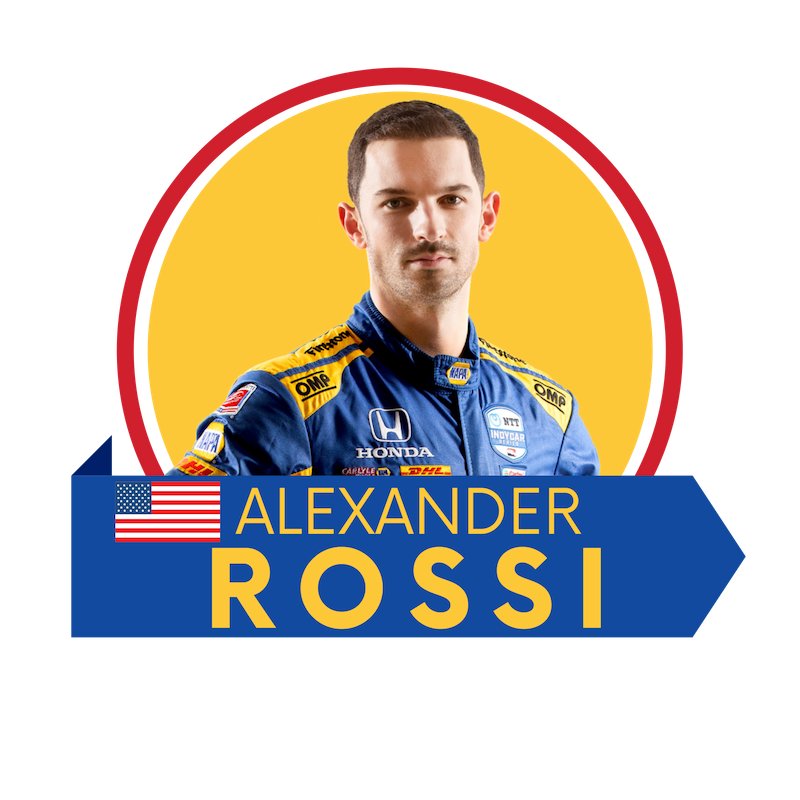 Alexander Rossi is the only American and one of very few drivers in the field that has previous experience driving the 20-turn track of Circuit of the Americas. Rossi raced COTA in 2015 at the Formula One U.S. Grand Prix where he finished 12th. Rossi topped the charts in the final session of the COTA IndyCar test and finished the two-day event second overall. 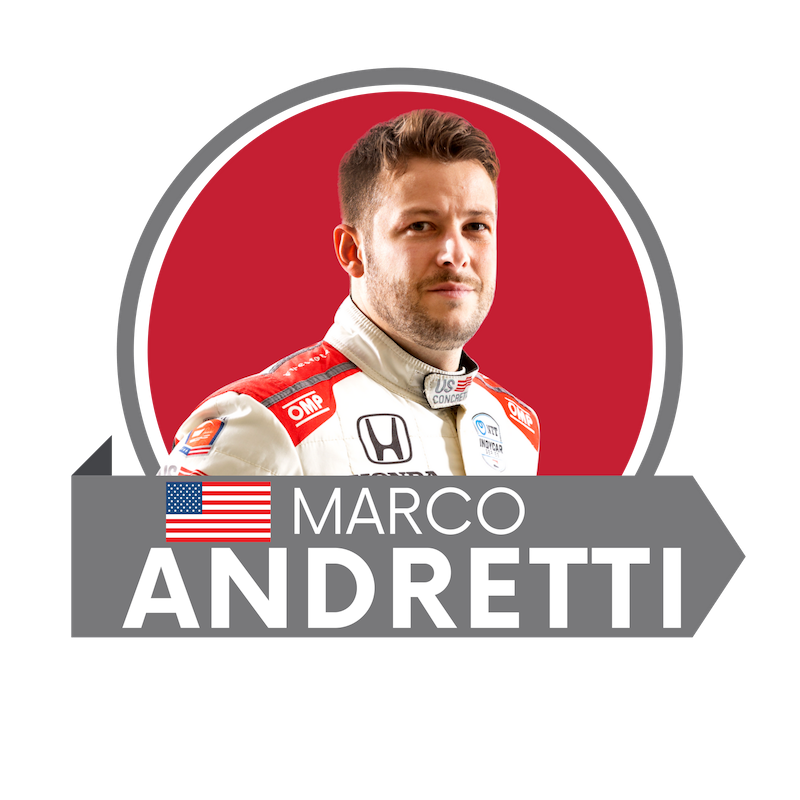 Marco Andretti snagged the sixth spot on the time charts for the first test session at COTA in February. 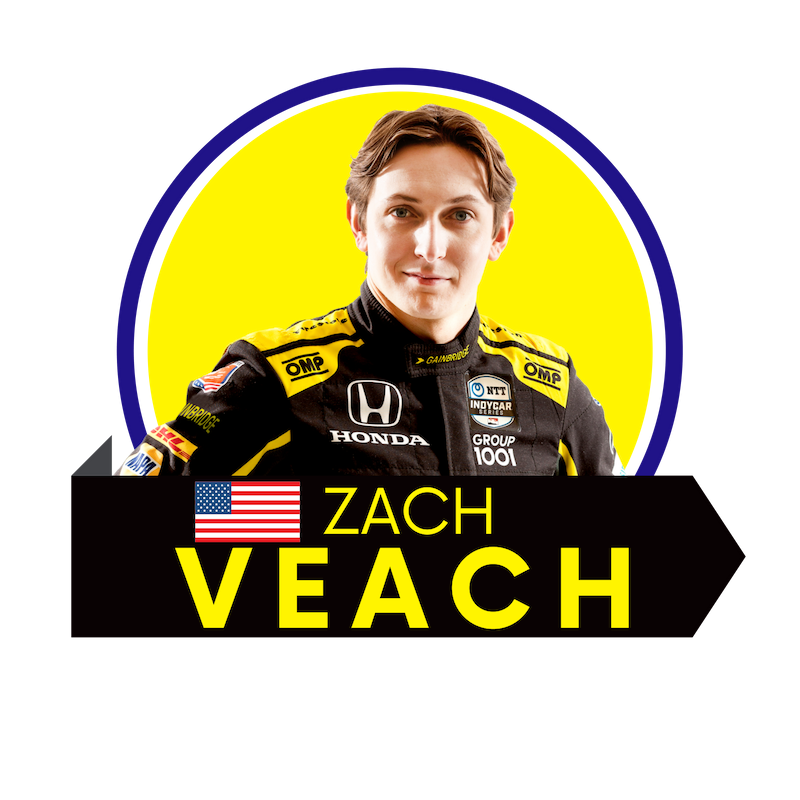 Zach Veach sat fifth after the first testing session at Circuit of the Americas for the 2019 open test. 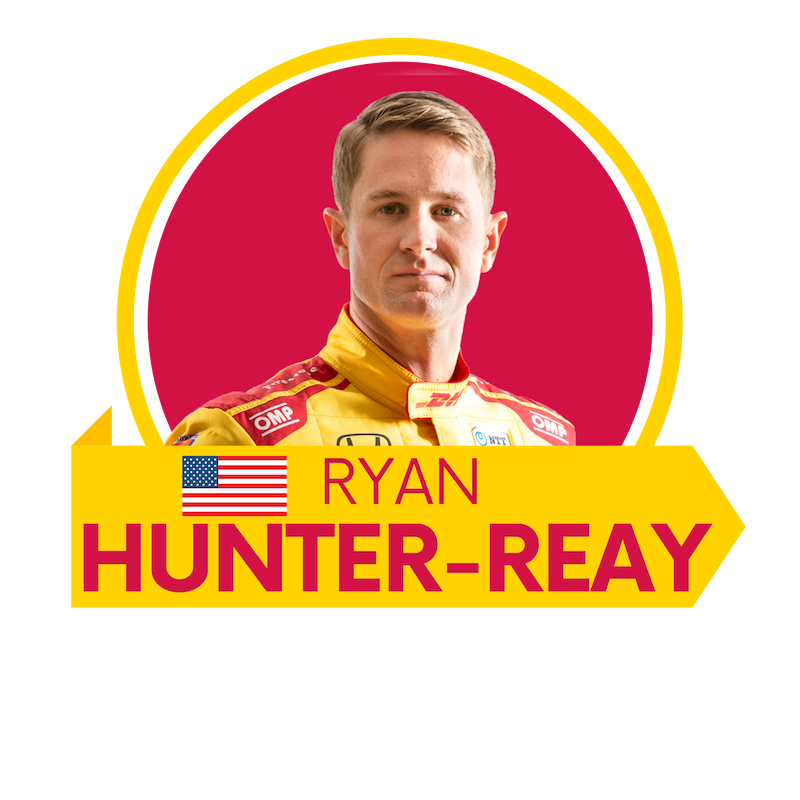 Ryan Hunter-Reay looks to secure his 45th career podium at the INDYCAR Classic. 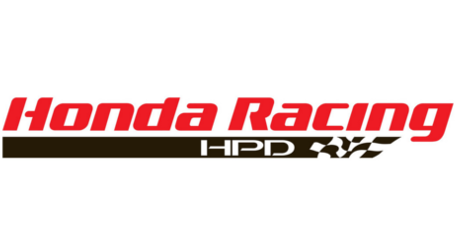 Hunter-Reay finished the final test session at COTA third and ended the test fourth overall. Andretti Autosport seeks the team’s 51st Indy Lights presented by Cooper Tires win at the Indy Lights Circuit of the Americas double-header race weekend. 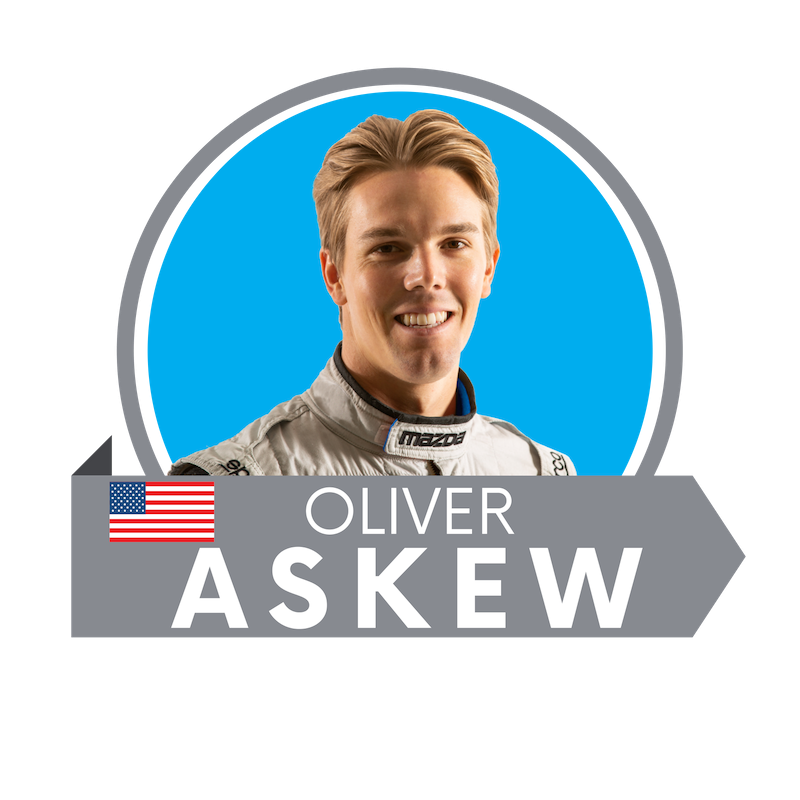 Oliver Askew topped the chart for the COTA test in the final session with a lap-time of 01:53:8017. 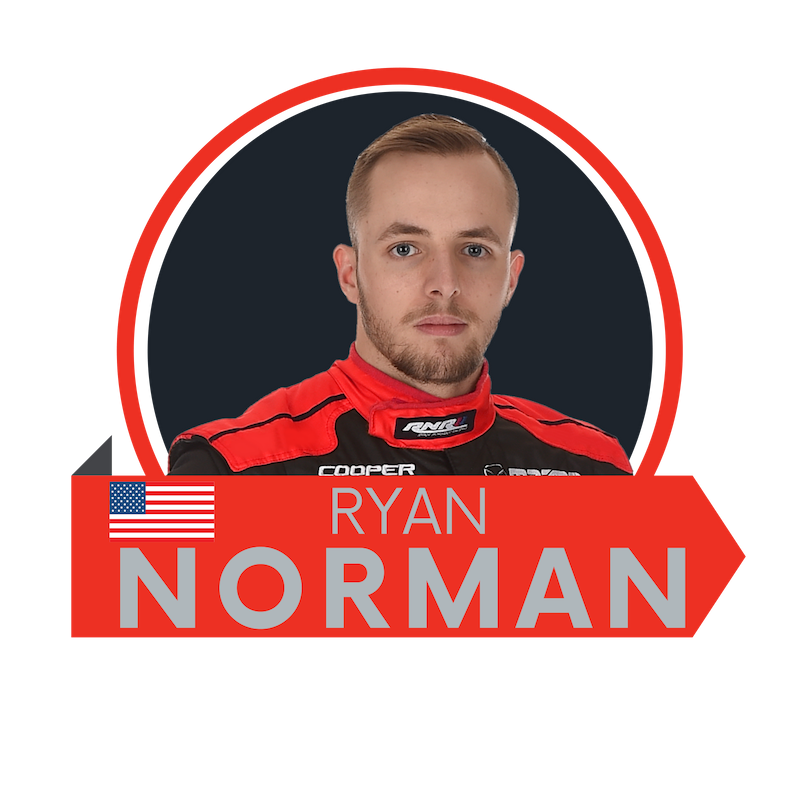 Ryan Norman looks to claim his second career Indy Lights presented by Cooper Tires win at the Circuit of the Americas. 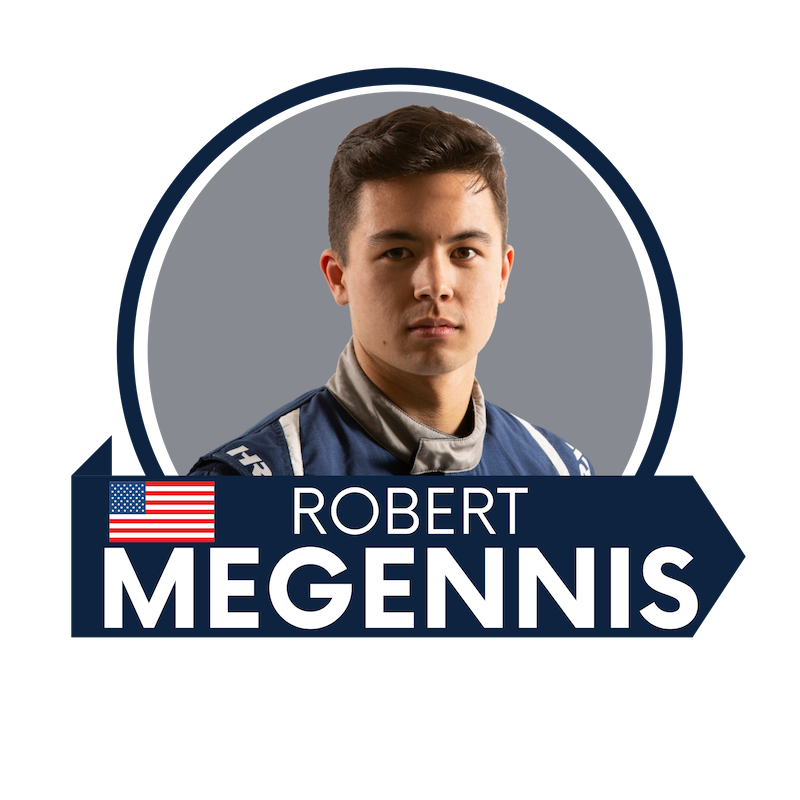 Robert Megennis posted the sixth fastest time overall on the time charts at the COTA test in February.